The Ultimate Fat Burner Combo! 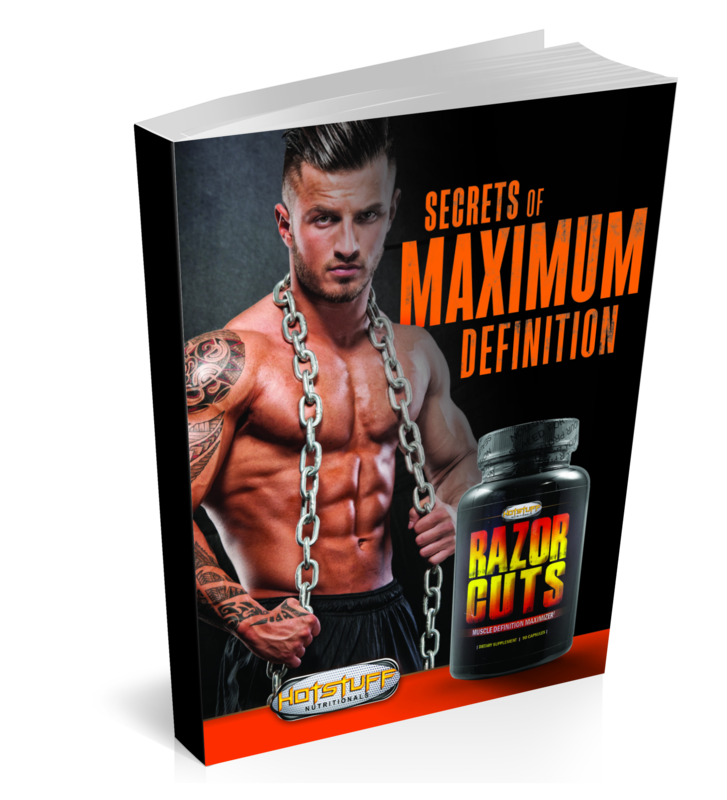 If you are looking to get shredded and burn fat, then RAZOR CUTS is the perfect fat burner for you. In fact, this is no ordinary fat burner. RAZOR CUTS obliterates intramuscular fat, ignites your metabolism and flushes out excess water. This three pronged attack, will have you looking ripped in no time. Get that ripped and lean body that you have always dreamed of.